A ganglion cyst is a benign fluid-filled sac that attaches to the joint or forms on a tendon sheath forming a lump under the skin. They are most often found on the hand wrist and but less commonly can occur on the ankle-foot or knee. Ganglion cysts are usually harmless but can cause pain making it hard to use the joint they or can just be unsightly. They are quite common for people aged 15- 40 years and affect women more than men. They can be quite small or a large cyst may be the size of a golf ball. Ganglions will sometimes disappear on their own and if they are not causing pain, discomfort or concerns regarding their unsightly appearance they may be left to resolve without intervention. 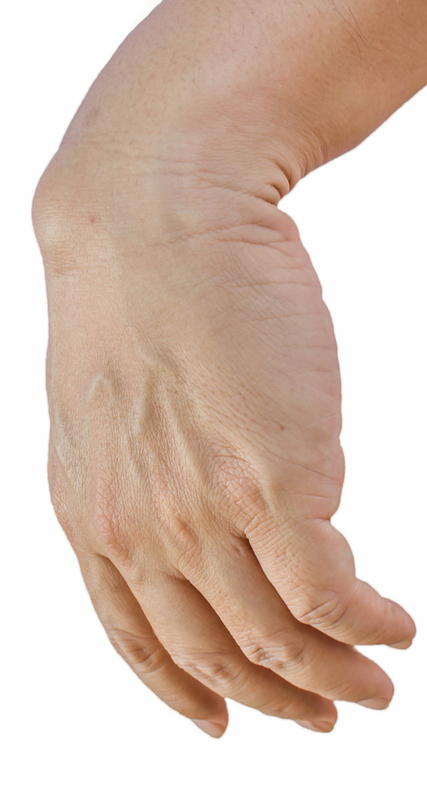 If the ganglion becomes painful, is unsightly or impedes normal functions it may be removed. There are three different methods of removal. Aspiration. The cyst has fluid inside that resembles the fluid that occurs naturally in our joints. Aspiration involves sucking the cyst to reduce the discomfort caused by its size. However as the “root” of the cyst remains, aspiration may allow the cyst to recur. Open surgery. A small incision is made and cyst and its stalk are removed. Where is it done? : Your ganglion removal will be performed at Honeysuckle Day Hospital in Newcastle, a fully licensed and accredited day hospital. Length of procedure: Procedure length varies depending upon the method. Type of anaesthesia: Local, twilight sedation or general anaesthesia. Costs vary according to the method used for the procedure and the type of anaesthetic. Do I qualify for ganglion removal? If you have a ganglion cyst that is painful, causing impediment or is unsightly you may be suitable to have it removed. 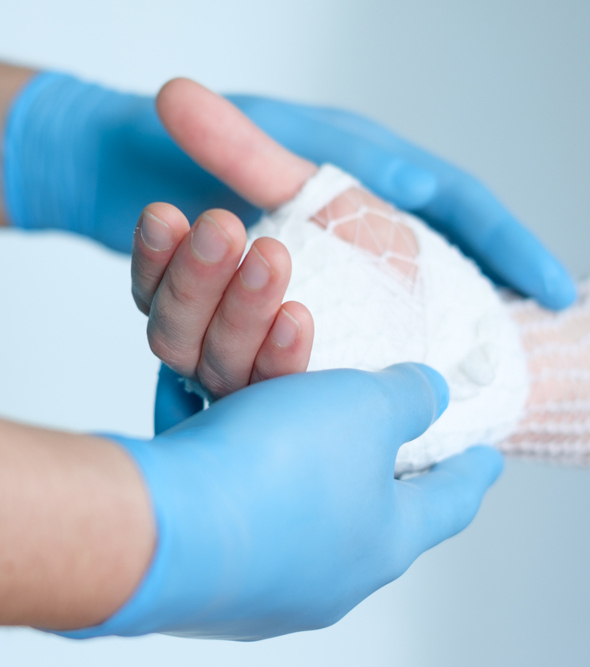 During your consultation, Dr. Verma will take a medical history and will discuss the severity of your symptoms and the details of ganglion removal ensuring your understanding of the condition as well as the different methods of treatment available and expected recovery time. This is dependent upon the location of the cyst. The type of anaesthesia used may be local, twilight sedation or general anaesthesia. Dr. Verma will discuss this with you at the time of your consultation. 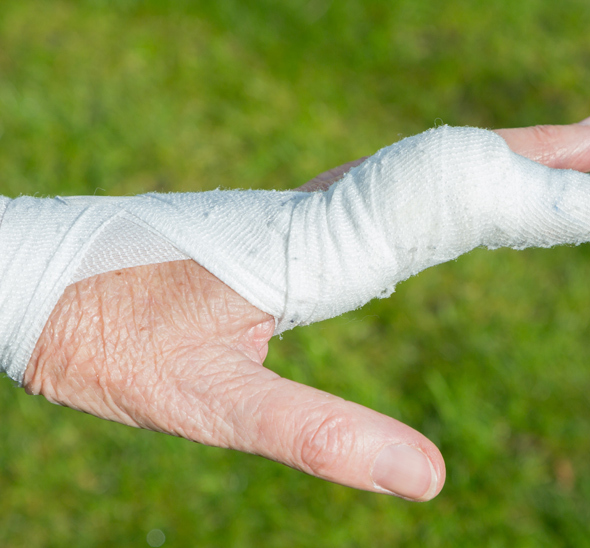 What are the risks and complications of ganglion surgery? 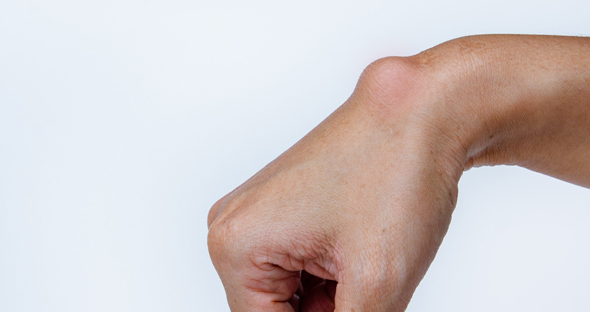 What are the side effects of ganglion removal surgery? Resting the area – particularly the wrist – is important for recovery. Dr. Verma will give you details on the period of time necessary based on your individual condition and circumstances. Results will be visible after your tissues heal, and full healing varies with each individual from between 2 – 6 weeks after the cyst removal. Similar to your consultation visit (see above), Dr. Verma will be taking photographs in order to document its healing during follow up visits. How long do the effects of ganglion surgery last for? Ganglion cysts can recur, a likelihood of recurrence varies from patient to patient and various studies have shown a recurrence rate of between 4 – 40% after removal.